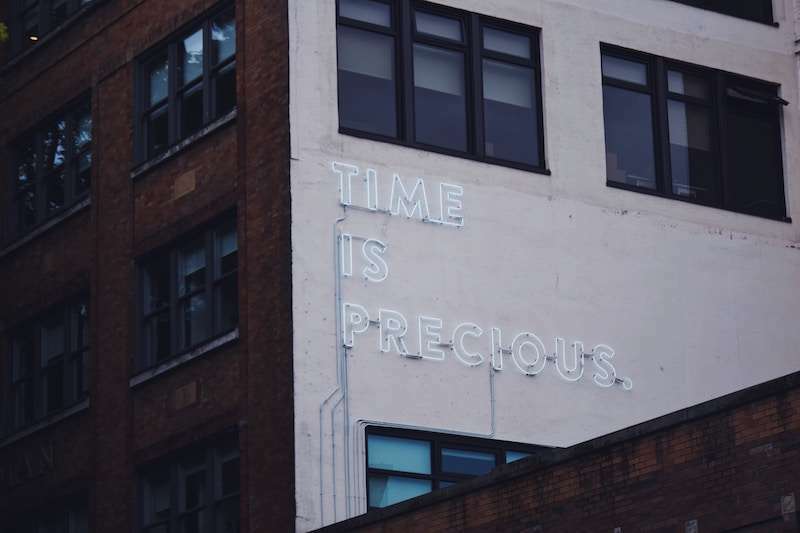 Whether you are a landlord or a tenant, there are many ways in which you could benefit from professional assistance when it comes to end of tenancy cleaning in the UK. A team of experienced cleaners can transform the messiest of properties in a matter of hours, making life easier for all concerned. If you are not sure exactly what end of tenancy cleaning services have to offer, consider the benefits outlined in the next section, all of which have proved to be important to our many satisfied customers over the years. 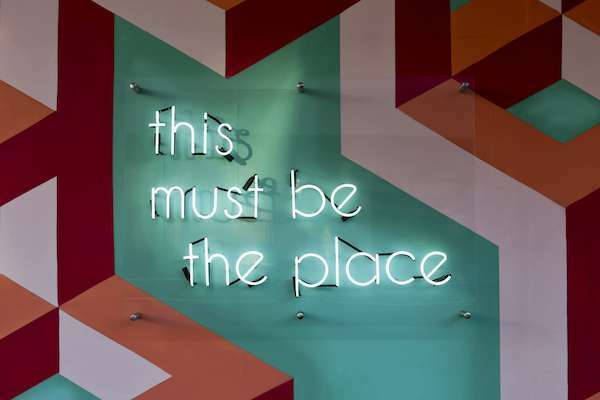 Ensuring the Return of Your Deposit – As a tenant, you are normally required to provide a security deposit that may be used to pay for any damages or other expenses incurred by the landlord as a result of your stay in a property. Even if there is no lasting damage, a landlord may charge a cleaning fee to cover the cost of preparing a property for new tenants, which is something it is best to avoid if you can. By engaging the services of your own end of tenancy cleaners, you can make sure the job is done in the most economical way possible. Minimising Stress During a Move – Most people have more than enough to deal with when moving into a new home and as a tenant, hiring an end of tenancy cleaner will help to reduce your workload during such a stressful time. Creating a Good First Impression on New Tenants – If you are a landlord, you can make sure that your new tenants are happy on the day they move in by paying a professional cleaning team to go through your whole property and leave it absolutely spotless. 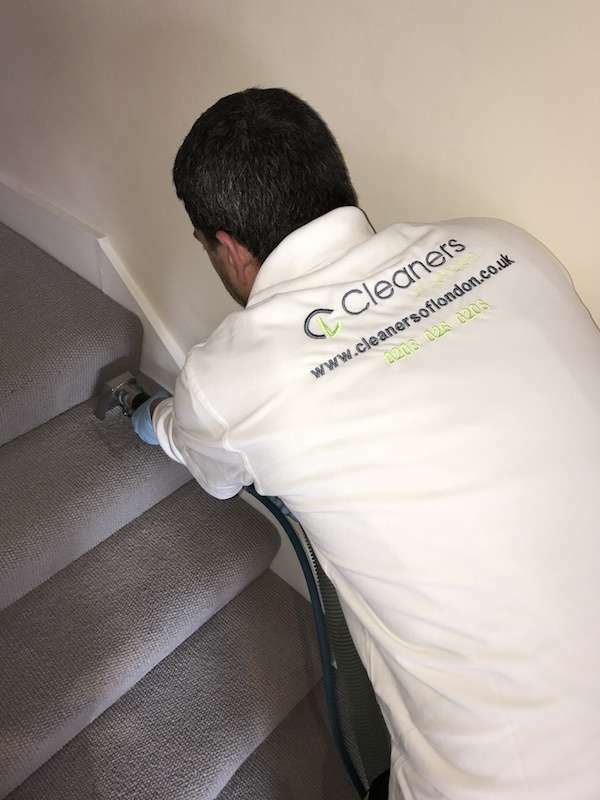 Making Your Property More Appealing to Prospective Tenants – If your existing tenants are leaving your property and you have yet to find anybody to replace them, you can increase your chances of letting it out again quickly by having it cleaned from top to bottom by experienced end of tenancy cleaners. A sparkling clean kitchen and bathroom, along with freshly vacuumed carpets and gleaming paintwork will make your property far more attractive to potential tenants. Making Sure the Job is Done Properly – Whether you are a landlord who wants to impress future tenants or a tenant who would like to make sure your security deposit is returned in full, hiring a team of professionals is the best way to make sure that the property in question is cleaned to the very highest of standards. 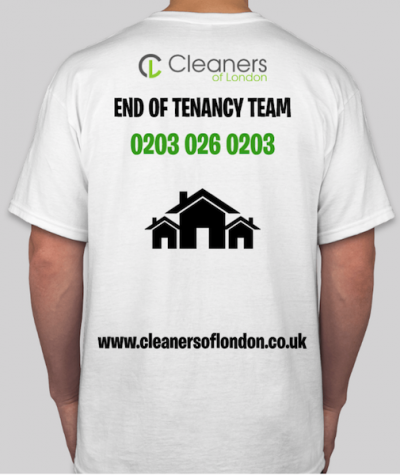 For information on pricing and details about our end of tenancy cleaning service, please feel free to call and speak to a member of our team whenever convenient. We look forward to serving you in the near future and to making your life just a little easier!